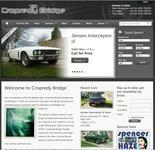 This particular car has been subject to tens of thousands worth of work by Cropredy. 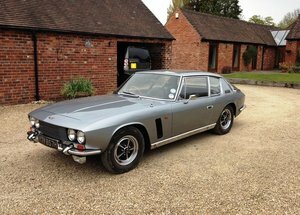 We are proud to offer this superb and extremely reliable Interceptor MKI. 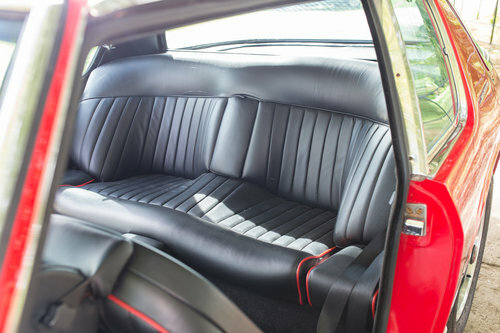 With much care and attention lavished so recently this car is immediately ready to use and be enjoyed. 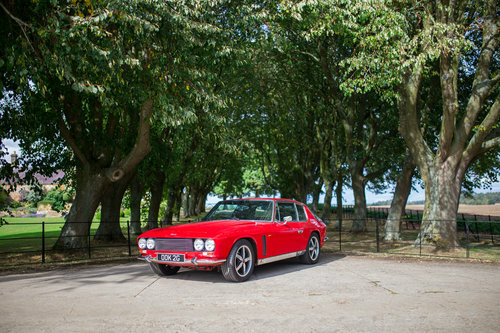 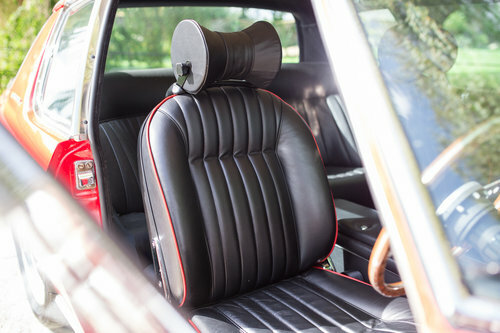 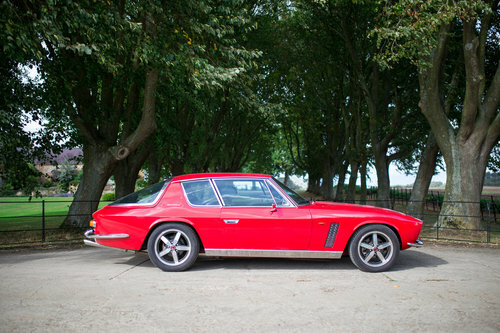 This MKI Jensen has many discreet upgrades which add to its appeal. 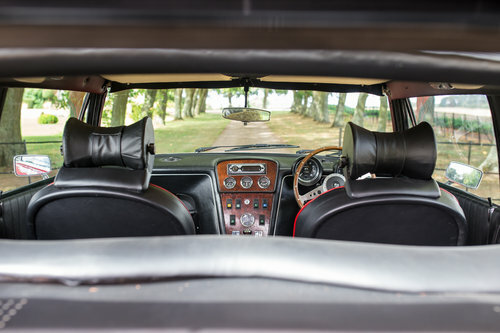 Fully re-trimmed, the interior still feels box fresh and sitting on 17 inch wheels the aesthetic is certainly enhanced. 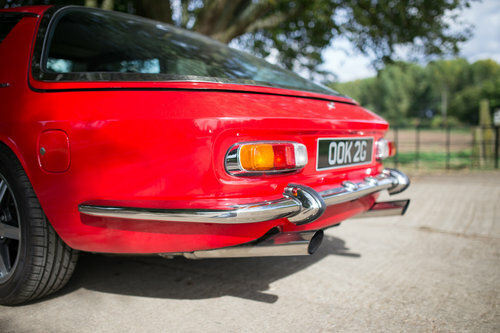 For all the appeal of a MKI but with a more developed feel this is the vehicle.